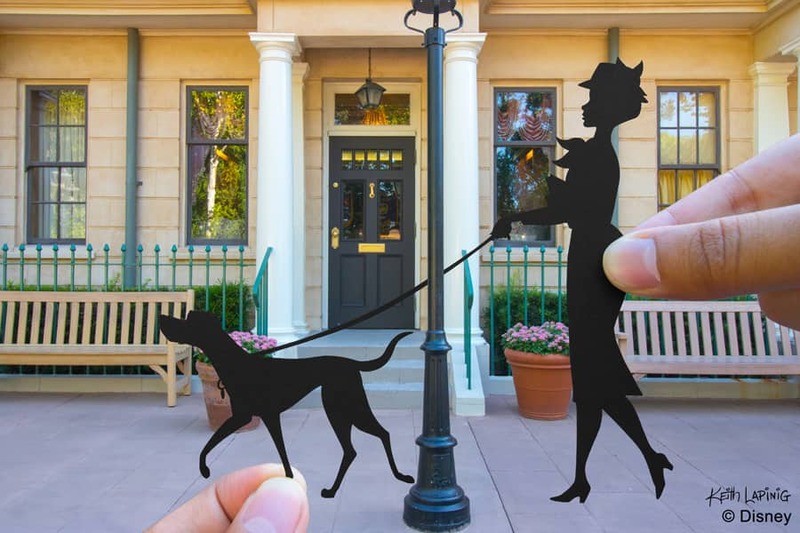 In this week’s “Disney Parks in Silhouette,” silhouette designer Keith Lapinig took his creative talents to Epcot. Keith first looked to the park’s signature Spaceship Earth attraction to serve as his creative canvas. 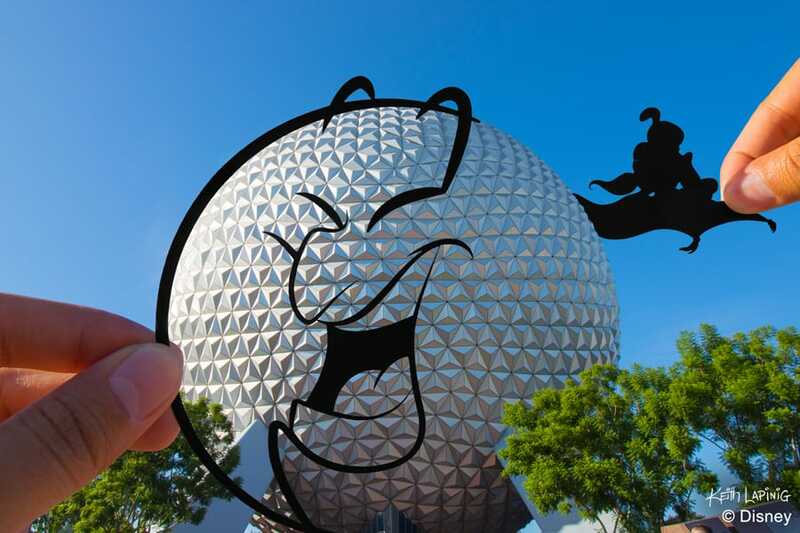 “I thought it would be hilarious if Genie transformed into Spaceship Earth like how he becomes the moon at the end of Aladdin, so I put this scene together!” Keith said. 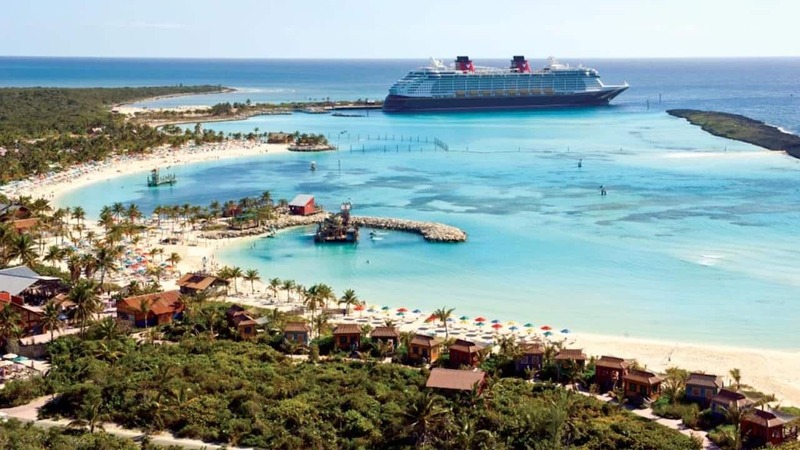 “I figured Pudge the fish would have a blast in the Coral Reef restaurant in Epcot, and Lilo would make sure Pudge isn’t envious of all the dinner-goers by still bringing its peanut butter sandwich every Thursday,” Keith said. Further into the park, Keith found the ideal location to place pals, Perdita and Anita, on a walk. To view more of Keith’s silhouettes, check out the list of related posts below. 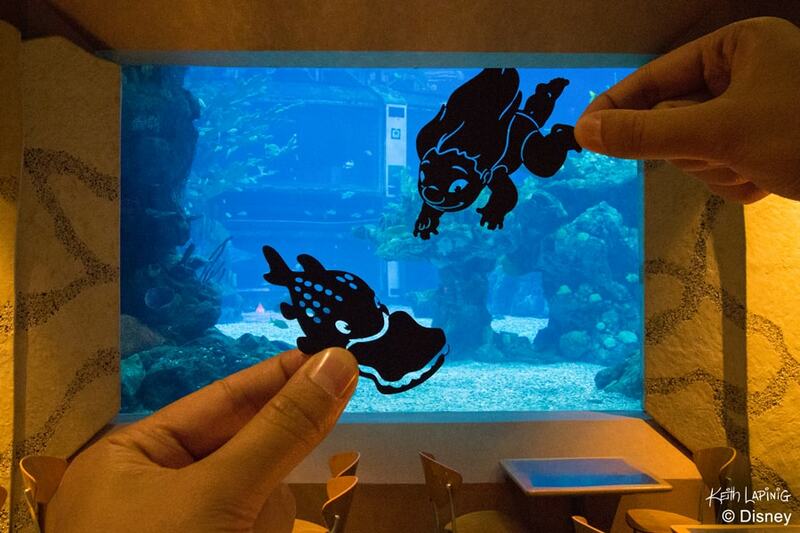 These silhouettes are simply amazing! I so look forward to these posts. I wish the silhouettes were available for purchase in some format. Of course, then the problem would be: which to choose???? So when are these being turned into post cards? I need them all! !